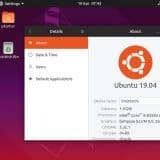 You don’t need to pay a single dime to download and use Kali Linux as it’s entirely a free and open source Debian distribution. 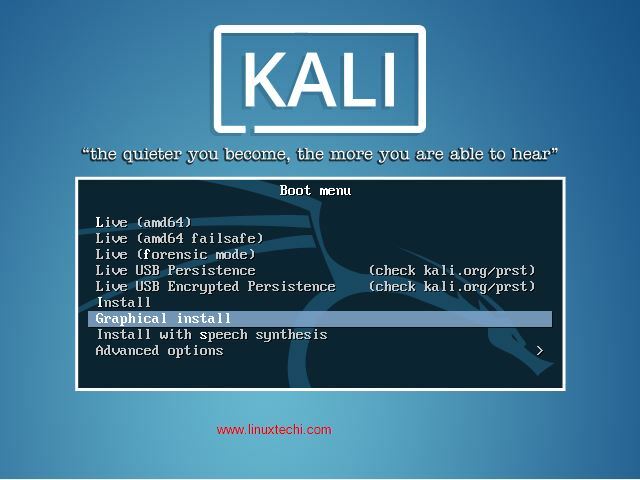 Kali Linux is armed with a wide range of tools and utilities to be used in the field of penetration testing, security services and forensic fields. 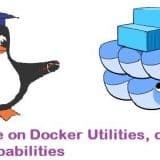 These tools help the system admin and other users to gather, analyze and report information that can help them in keeping their systems and network in a safe and secure condition. 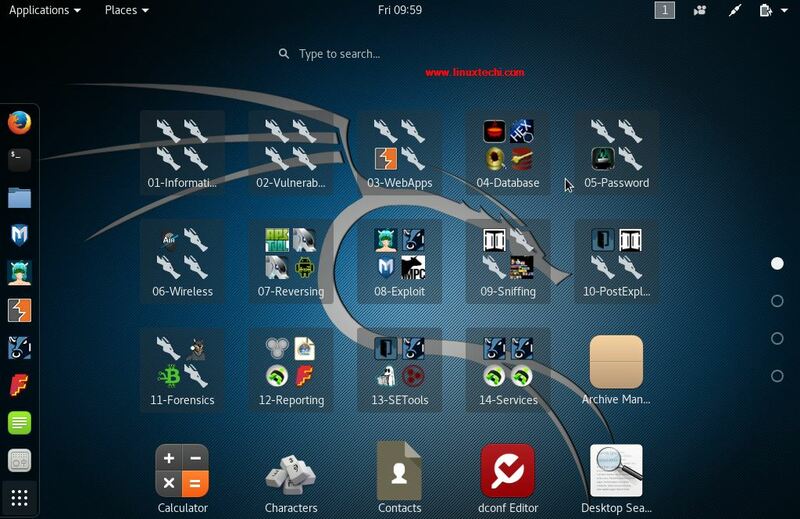 Kali Linux confirms to all the standards and guidelines of the FHS or also called as the File Hierarchy System. 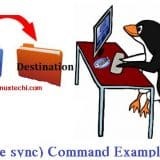 So this means that one can find all kinds of binaries and files easily and quickly. Kali Linux provides multi language support so that users across different countries can enjoy the services of Kali Linux using their own languages. 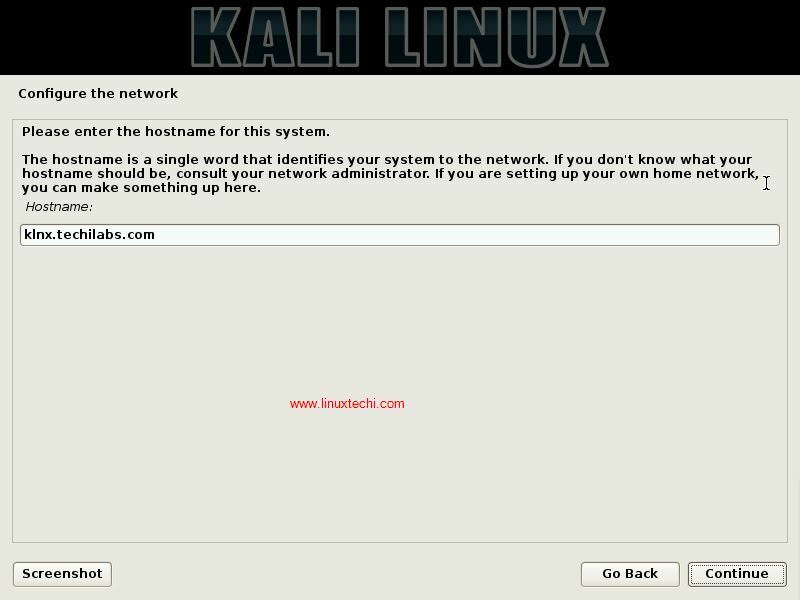 Everyone has a different thinking and hence the Kali Linux development team has allowed its users to customize Kali to their own liking. 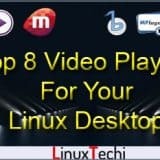 Some of the customization options include rebuilding the source package of Kali linux, build an entirely customized Kali Linux ISO using the live-build Debian scripts or go further to recompile the Kernel according to your needs. 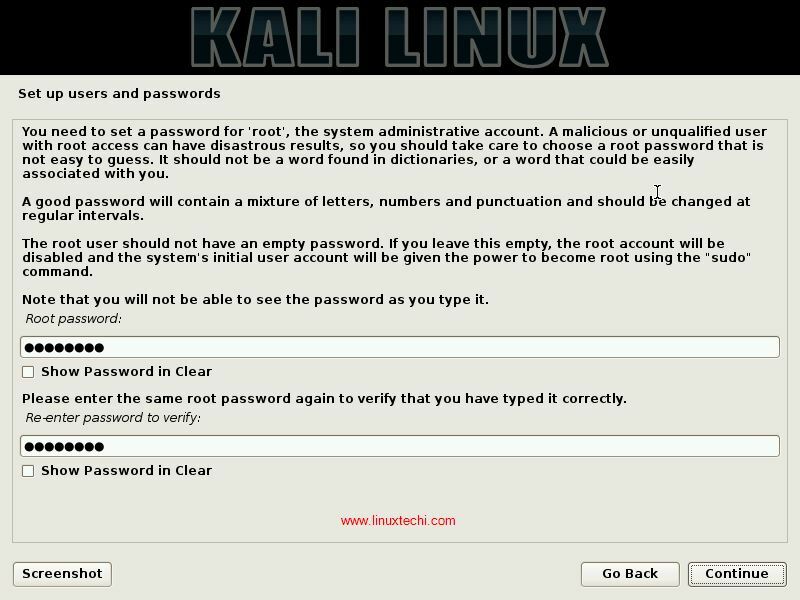 4) Set the Root Password, Root is a system administrative account. For the new users it is recommended to select the first option “All files in One partition“. 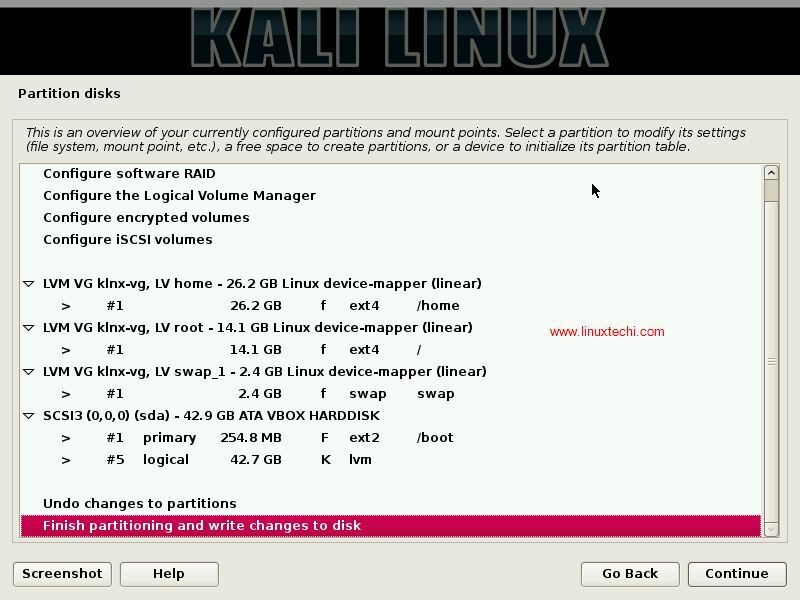 If you are aware about the partitions of Linux then you can go for second option for separate /home partition. In My case I am selecting Separate partition option. 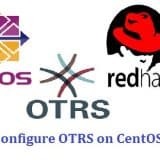 Select ‘Yes’ to configure “Network Mirror“, It will configure the required repositories of software or we can say it will configure software package manager and allows us to get latest version of software. 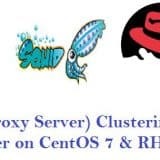 In case your system is running behind the proxy Server then specify the proxy server ip address, user name and its password else leave it as blank. 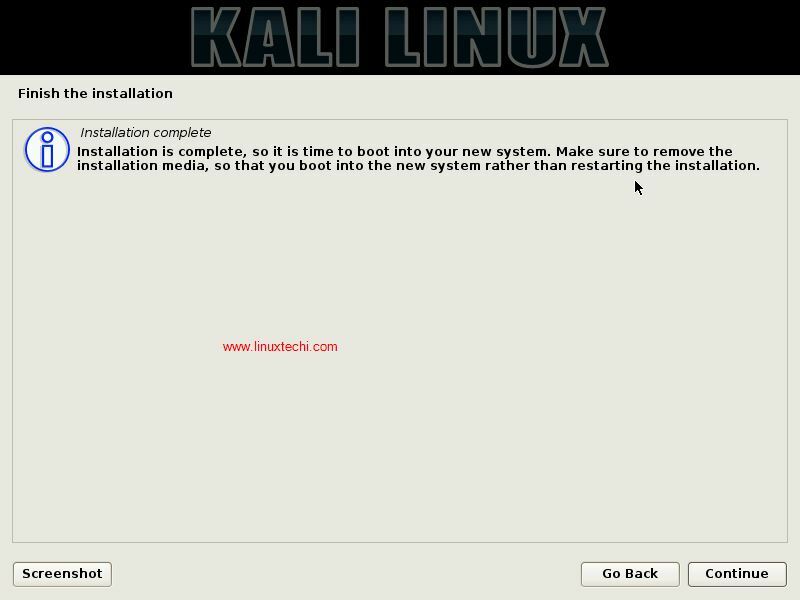 Once the Installation is finished, installer will reboot your system automatically. 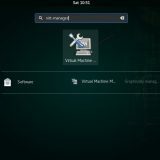 Login with the user name as ‘root‘ and password that we set during the installation. 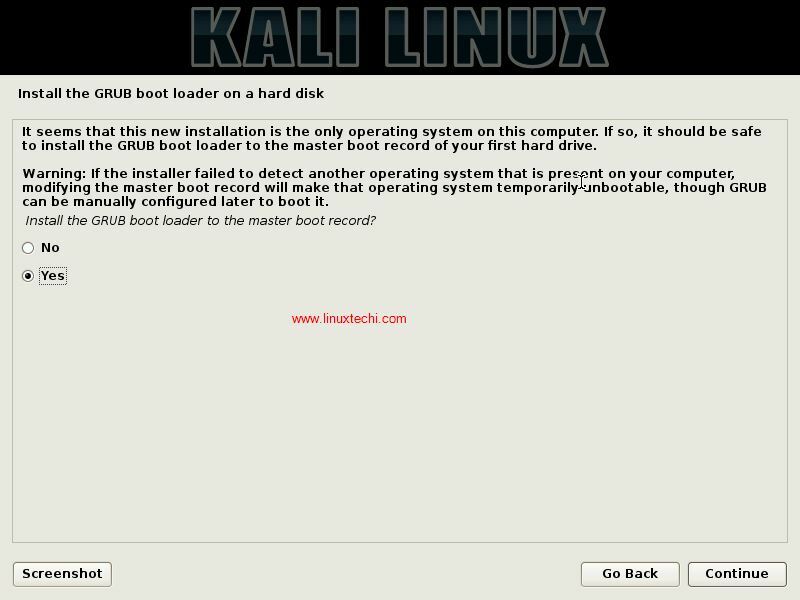 Kali Linux is growing to be one of the popular Linux distros targeting the security and penetrating testing users. The team looks dedicated and responsive and seems to be listening to their user’s comments and suggestions and posting updates accordingly. 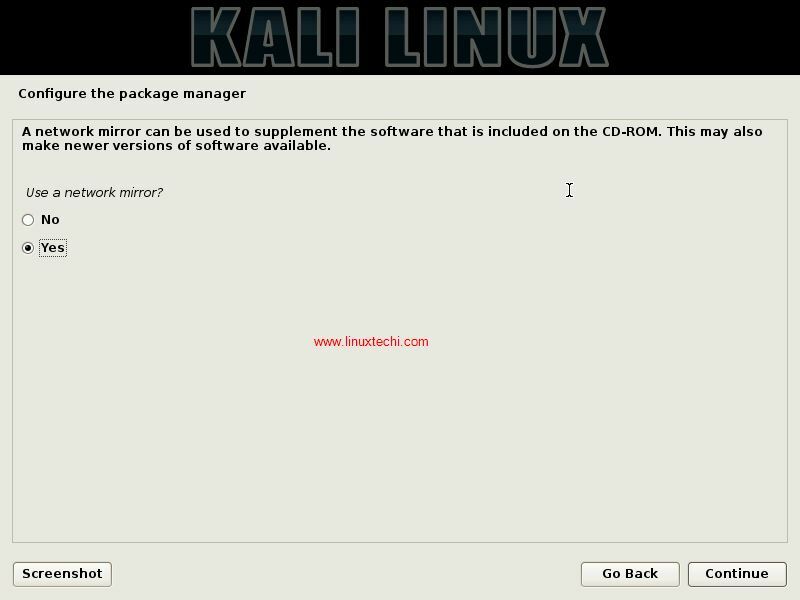 Hope the above review of Kali Linux, its features and the installation guide would have provided a thorough understanding of Kali Linux and if you have any queries or suggestions, please don’t forget to write us with your valuable views. 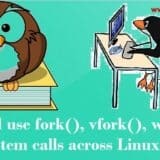 It is your views and suggestions give us the enthusiasm and passion to write more in LinuxTechi.com. See You!! Bye!!!! Hi its very help full this all images thanks for upload.